Running is highly recommended as part of our daily routine. Doctors will tell you that running will help prevent diseases such as heart attack and high blood pressure. Many people are struggling with weight issues in the current era. Weight loss has become a very important topic in our society. While you can try many methods in a bid to lose weight nothing beats running. Therefore, if you are wondering why you would need to have a pair of running sandals then you have your answer. Are you still confused on the best running sandals for you? Do not worry as you are in the right place. We have reviewed some great running sandals on the market. From the options below we have reduced your work when choosing the best running sandals to suit your needs. These best running sandals are very light to maximize your advantage while running. The sandals also come with a 5,000-mile warranty just in case you get quality issues. 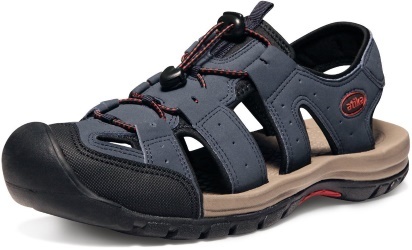 The sandal will make you feel like you are barefoot but with maximum protection and comfort. The sole is 5.5 mm thick making the shoes flexible enough to fold and put in the pocket. These running scandals come in color- black and grey. 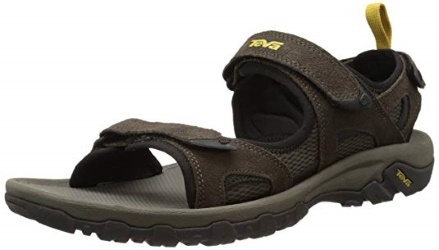 Both colors are unisex making the sandals ideal for both men and women. The sandals also have a cushioned insole which makes the shoe foot friendly. On top of that, the sandals have adjustable straps that are strong and durable. The sandal comes with an attached Velcro strap for security purposes. 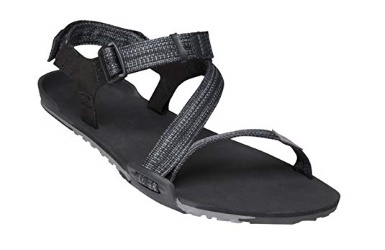 This best running sandal has a rubber sole which not only brings comfort but also good traction. 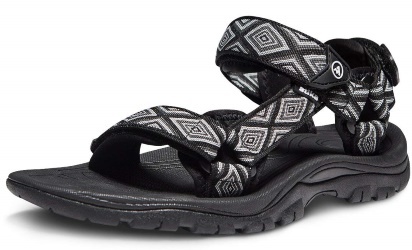 The sandals have polyester made straps that allows for easy fit even on big feet. The heel risers are adjustable thus improving comfort. 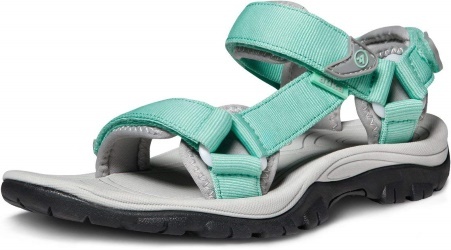 The sandals also have an inject-molded ladder lock buckle that does not break easily. 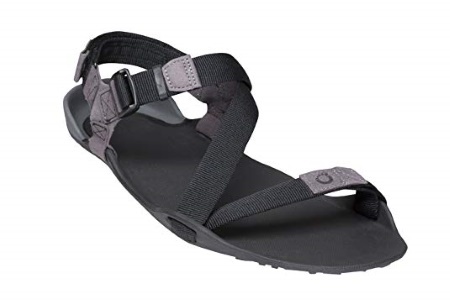 These best running sandals have a rugged appearance that is meant to encourage the user to venture outdoors. They have a zero-drop heel that is ideal for a barefoot runner. 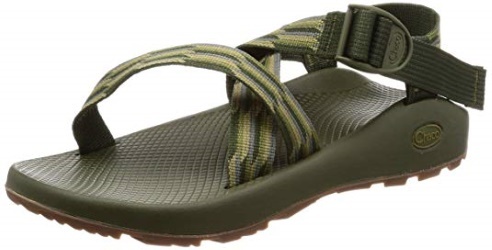 The sandals also have a nylon shank that offers more stability, especially on an even terrain. On top of that, the sandals have three adjustable hooks straps that offer a better fit. These best running sandals have an outsole that offers great traction. The sole is also very durable even when worn regularly. The heel is approximately 1.5 inches and integrates very well with mid-foot strapping. Because the sole is made of rubber the sandals are perfect for running in wet conditions. These best running sandals have been made with weight in mind. They offer excellent service to the feet while adding no weight at all. The sandals can come in handy for people with wide shoes due to their expanding ability. On top that they got nice looks therefore ideal for people who are stylish. These best running sandals are the best solution for people who run in wet conditions. While offering excellent water resistance qualities they are made of moisture absorbing materials hence keep your feet dry. The insole is a double anti-slip that massages the foot and also acts as a shock absorbent. The sandals design helps to prevent toe injury. These best running sandals are made especially for women. The design has a feminine touch thus mixing style with performance. The sandals are also available in wide range of colors that appeal to women. The double strap polyester wraps are designed to pass through the midsole for a perfect fit. The toe strap tightens more than necessary. These best running sandals are made to suit the needs of women. They are light for long-term comfort. They also come with a wide range of feminine inspired colors. The sandals have an ankle strap that can be adjusted to one’s preference. On top of that, the sandals have an anatomic foot-bed which helps in shock absorption. 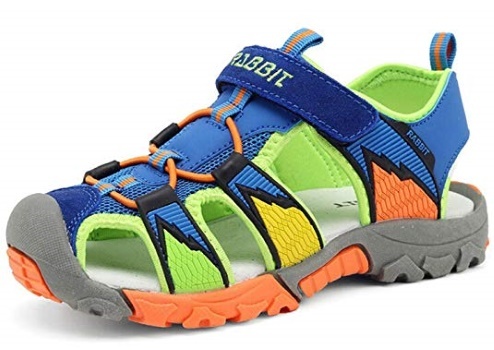 These best running sandals are the ideal shoe for kids. The sandals have bright colors that are attractive to the children. They have a closed-toe to protect the child from toe injuries, which are very common. The sandals are also very light thus will not tire the kid. The upper part of the sandal is water friendly hence can be worn in wet conditions. Barefoot running is the most recommended type of running because it triggers most of the muscles and nerves in your body. Running barefoot, however, can lead to injuries from sharp objects and knocks. To minimize these risks, experts advise using running sandals which are light to retain the barefoot-feeling. Running sandals comes in different varieties, which makes it hard to choose the right one. In order to make the right decision, there are certain factors that you will need to consider. The most important question that many have is why you would need sandals and not closed shoes for running. Running with sandals, especially the recommended quality helps to strengthen your feet muscles. 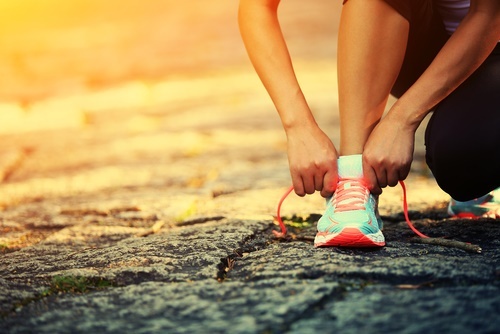 Weak muscles are more prone to tendon and ligaments injuries, which can disrupt your exercise. If you intend to be a professional runner, the last thing you need is constant injuries. Such setbacks will not only strain you mentally, but they can also end up ruining your career. Running sandals also come in handy if you want to train landing on your forefoot rather than your heel. Extensive research has concluded that the best running technique involves landing on the forefoot. Heel landing causes braking which translates to more spent energy. For a professional runner, you also save a lot of time, which is an advantage to your competitors. The arches will also act as the natural shock absorber if you land on your forefoot. You are more likely to fall while running if you use closed shoes. Running sandals allows barefoot running experiences, which activates the small muscles in your body. Coordination is therefore improved allowing your body to attain better balance. 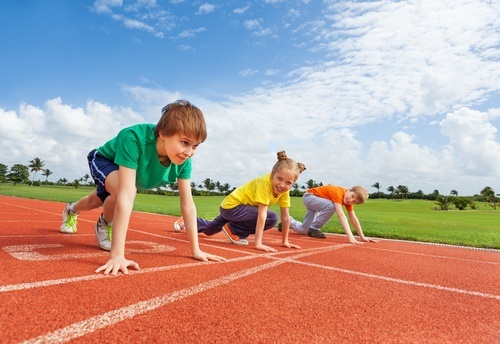 When it comes to the children, running sandals are more user-friendly than closed shoes. Most children develop a phobia for shoes due to their weight and uncomfortable feeling. 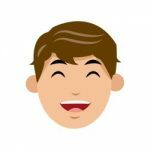 In this regard, they will learn to appreciate running sandals as they are very light shoe and have plenty of air circulation. Running sandals are also very simple to put on thus; your children will learn to act independently. Lastly running sandals allows for better air circulation in your feet. It, therefore, means you do not have to deal with smelly feet after a long hiking trip with your dog. On top of that, your feet will not suffer from constant sweating which can cause sourness. The heel lift that is common in most shoes is the worst enemy of any runner. The Achilles tendon and the calf muscle are the most affected when running with a heel lifted shoes. The two elements receive a lot of strain because the foot is not in its natural positions. To prevent injuries in these parts you should adopt running sandals that have a minimal heel lift. Buying Sandals is an investment thus you do not want to lose your money. Before you select your preferred sandals, please consider the following factors. Zero Drop – This is probably the most important factor when selecting your running sandals. Your sandals should have the same elevation from front to back. Anything less and you risk buying sandals that have the same characteristics as the shoes you are trying to lose. Zero drop is also essential when training forefeet landing rather than heel landing. Weight – The weight of the sandals should influence your choice. The idea here is to have sandals that will add as less weight as possible. Since you need to feel like you are running barefoot, you cannot afford to wear heavy sandals. Size – Again, the size of the sole should not exceed 12mm. The smaller the sole the better barefoot experience. A thin sole will also allow the arches to act as the natural shock absorbers hence reducing the risk of injuries. Quality – Check the quality of the strap to ensure that they are strong enough to support your weight. Most people have straps related issues in sandals hence this is an important area. The material of the straps should also be considered poor quality may cause a lot of friction. Simplicity – This is also a key issue when selecting running sandals. You want sandals that will not be troublesome to put on or remove. The simplest design is probably the best when it comes to running sandals. Warranty – Check the warranty in your running sandals to ensure you can return them if they are not to the required standard. Durability and defects issues should be included in the warranty to protect your investment. Feet Size – Another important factor to consider is the size of your feet. While this should come automatically, many people still end up ordering sandals that are either small or bigger than their feet. Make sure you know the right size of your feet. Consult an expert if you have to, as the right size is essential for maximum comfort. Price – The price of the running sandals can also guide you on the best quality. Very high price in comparison to the average market price should be a cause for concern. Similarly, if the price is too low then chances are you will lose on another end. 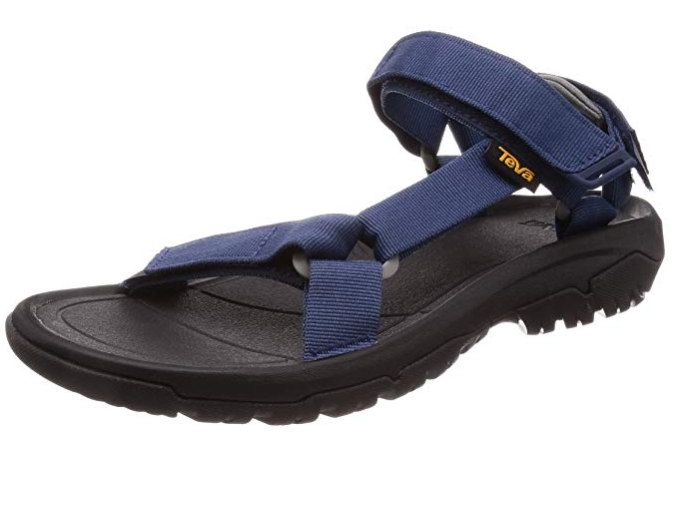 Durability – Lastly, choose running sandals that have durable treads. Treads are very important as they prevent you from slipping. For the sandals to function properly you will need treads that are well designed and long lasting. Running with Sandals is the current trend and rightly so. Not only will you enjoy maximum comfort, but you also gain other benefits in regard to your health. Now is your best opportunity to try some of the best running sandals on the market. Pick one of the ten choices provided and join the bandwagon of the smart runners.